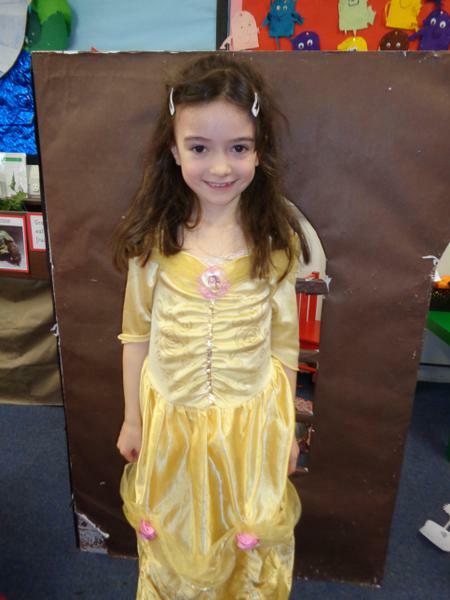 We wrote our own fairy tales and shared them with our friends! 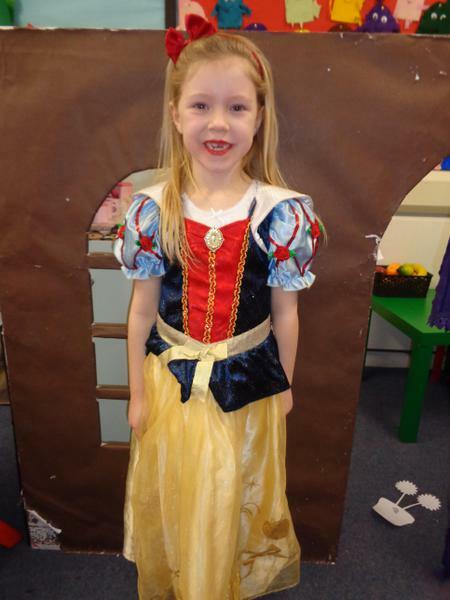 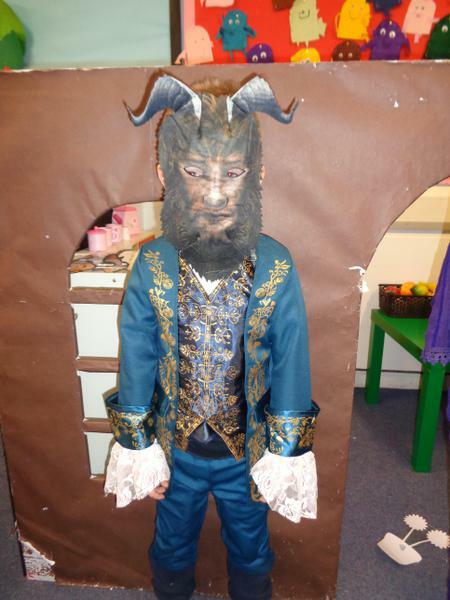 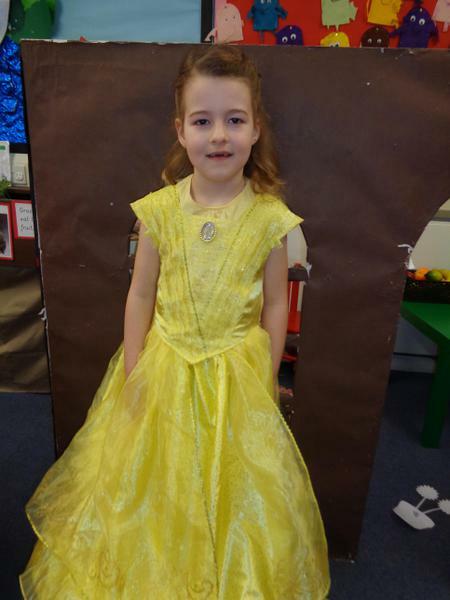 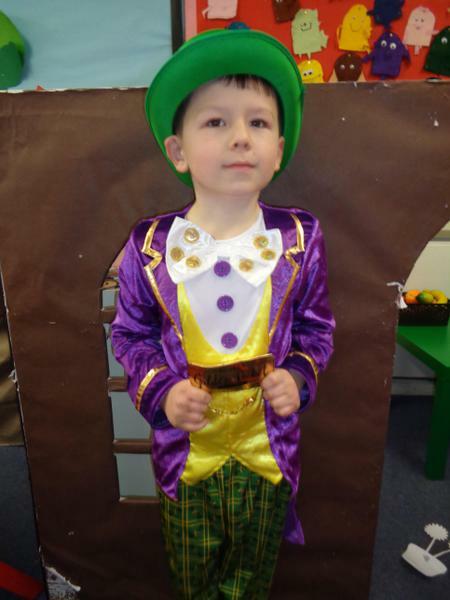 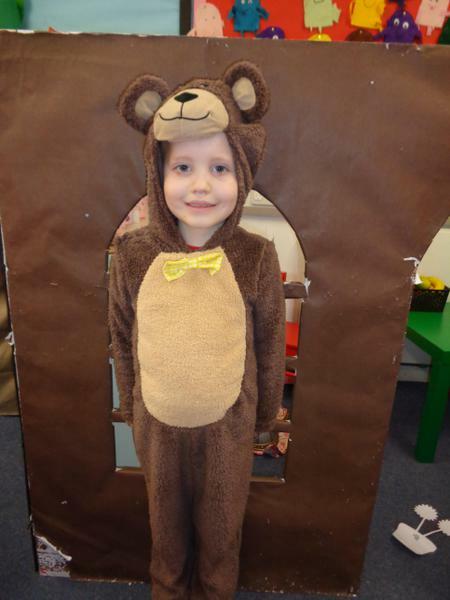 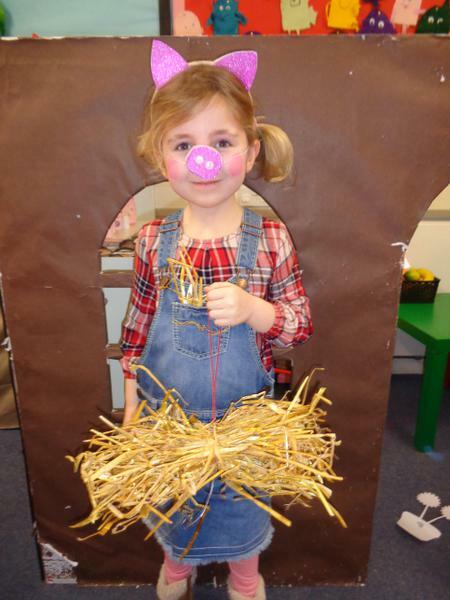 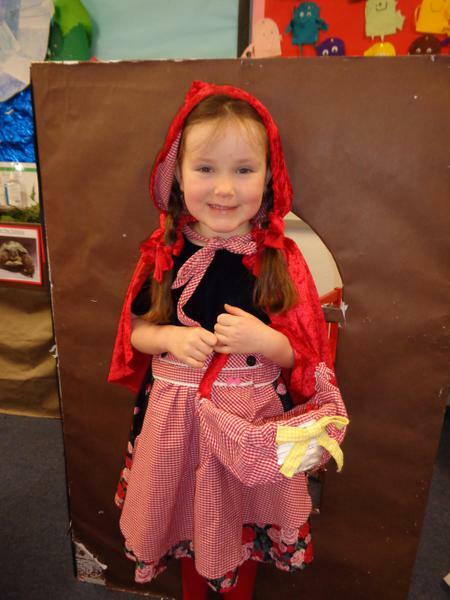 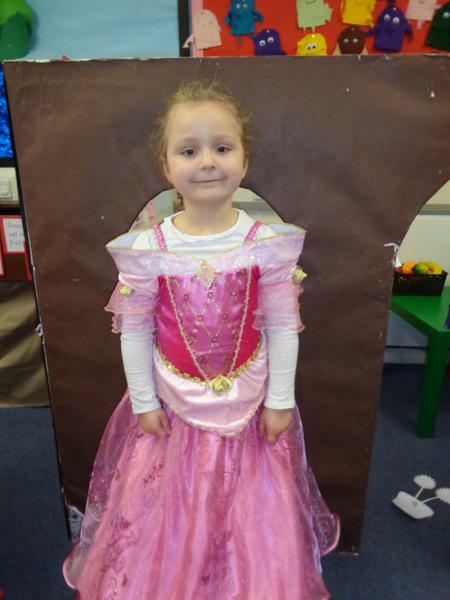 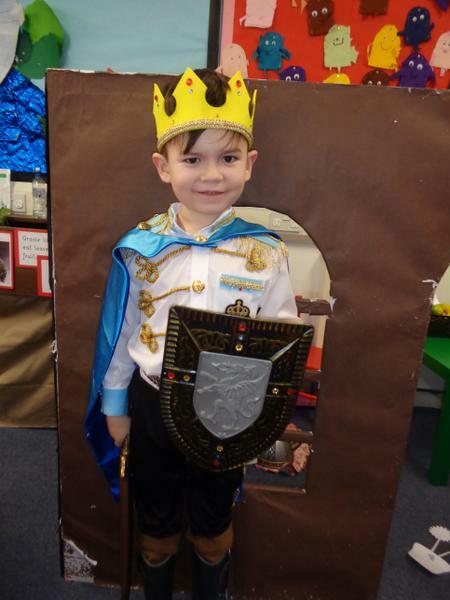 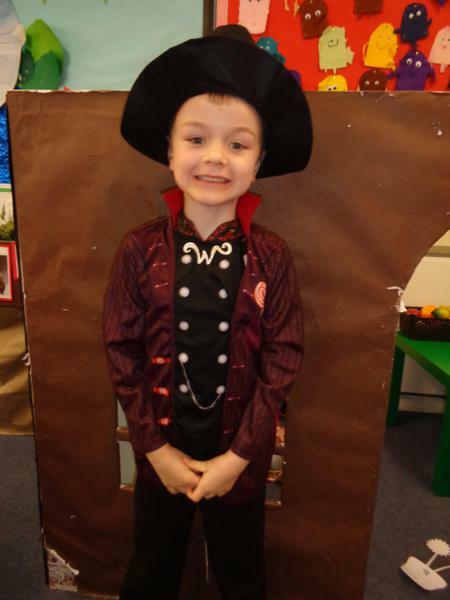 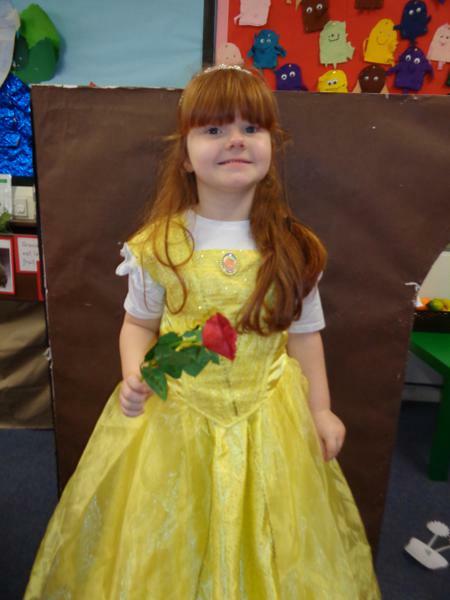 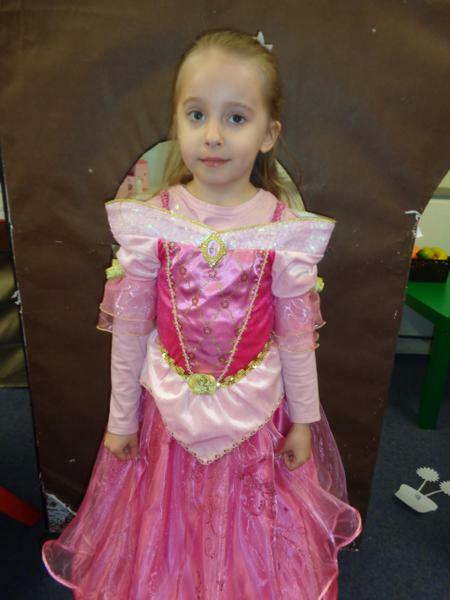 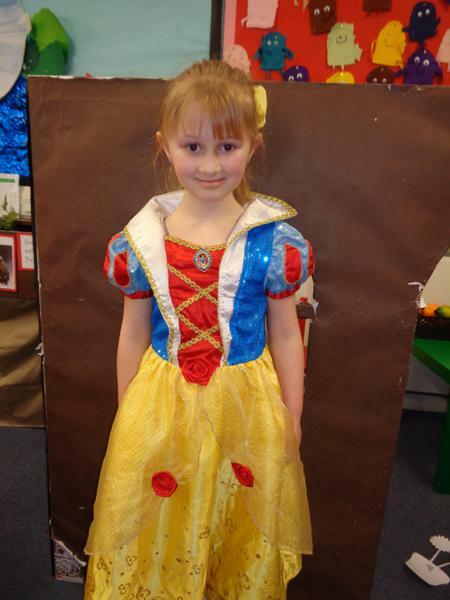 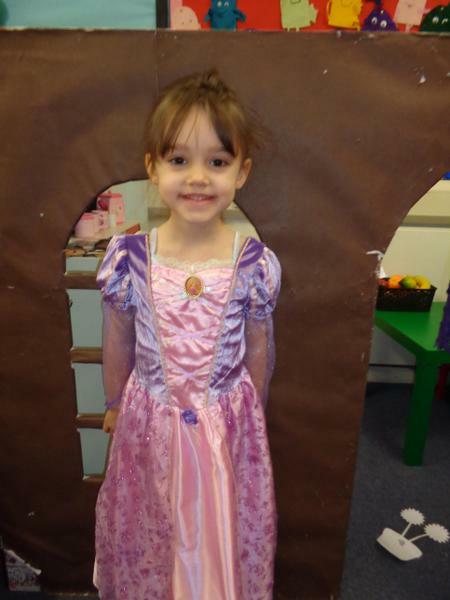 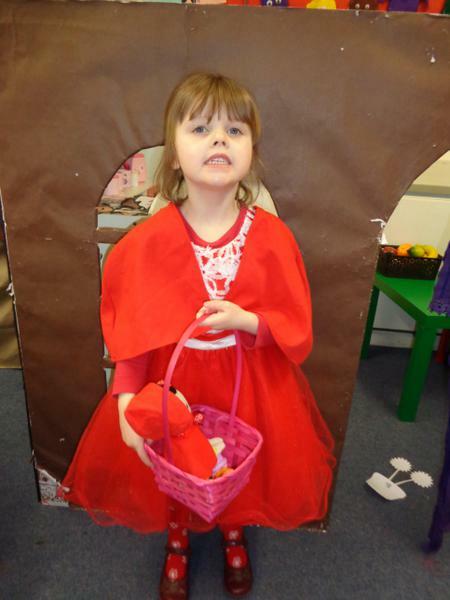 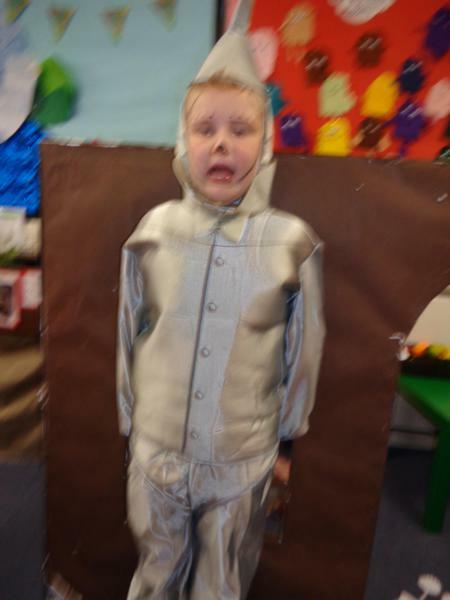 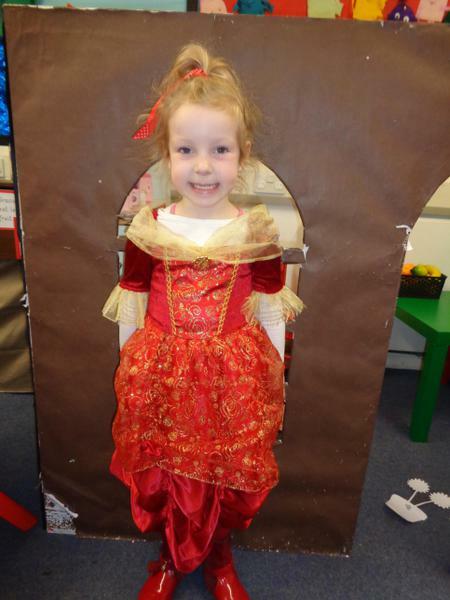 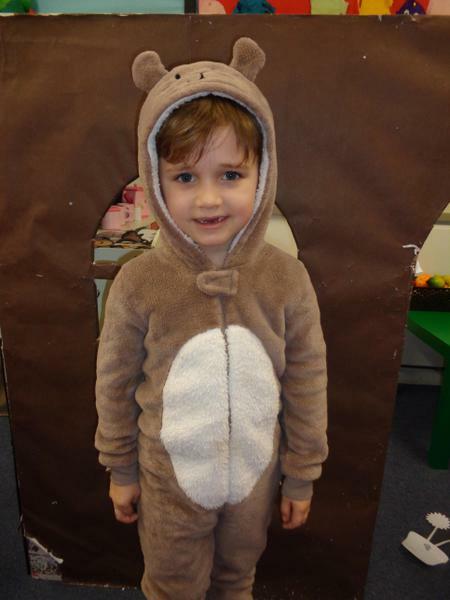 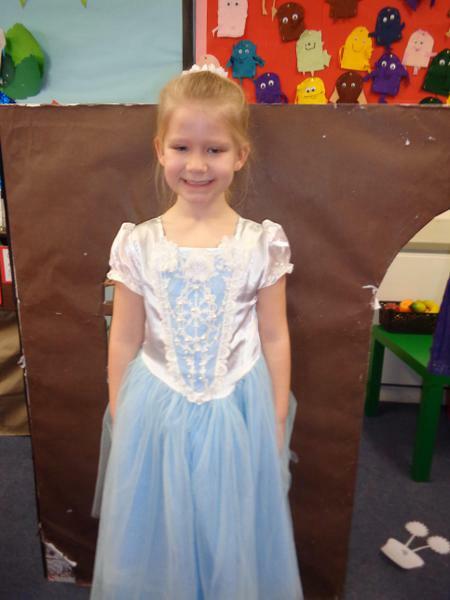 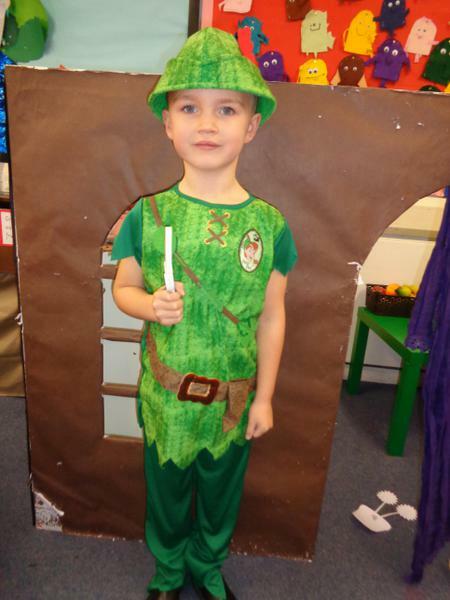 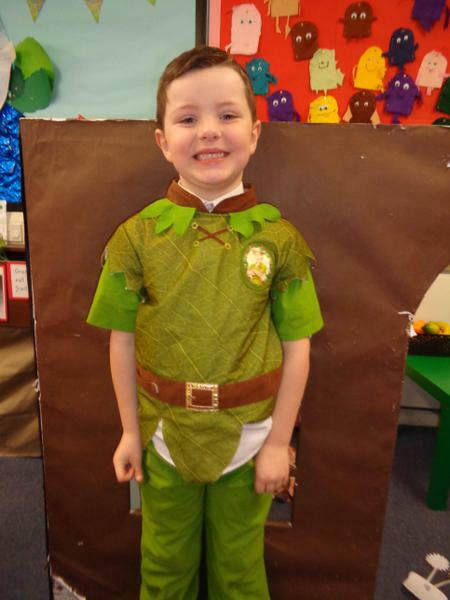 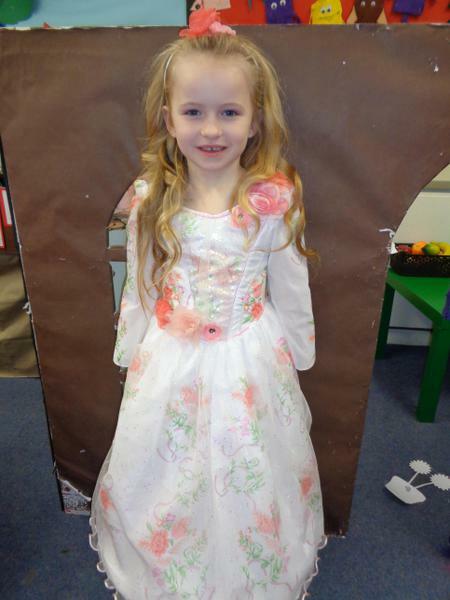 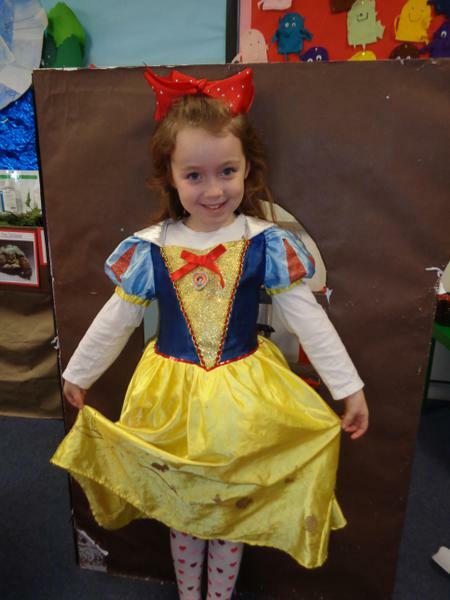 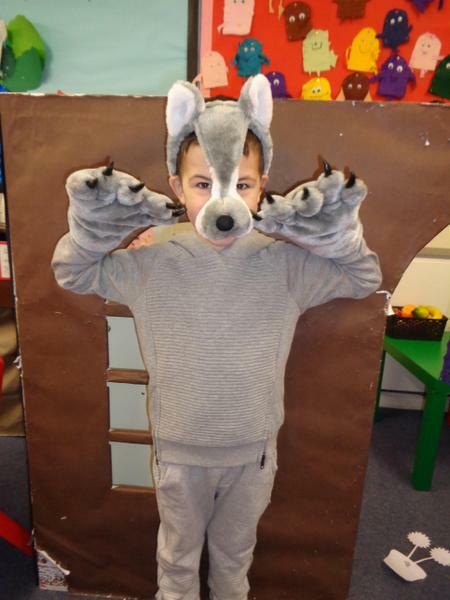 We dressed up as our favourite fairy tale characters - some of us even made our own costumes! 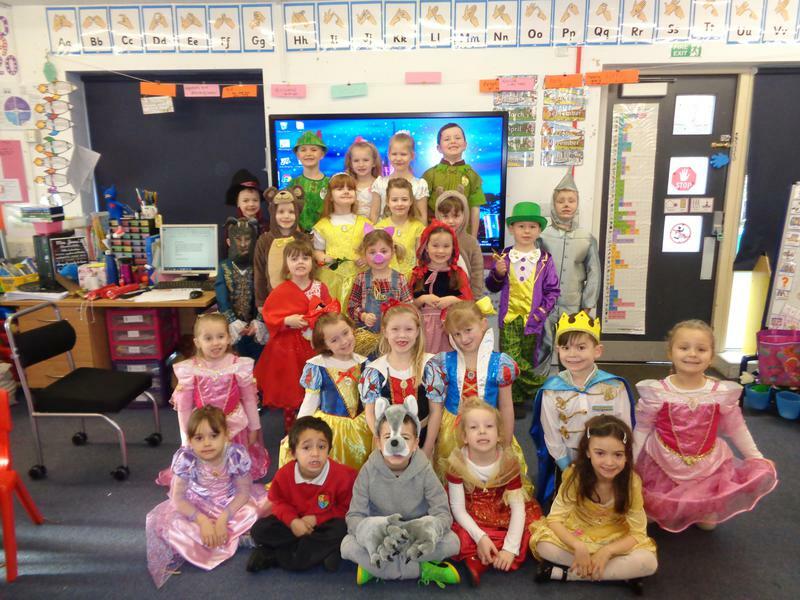 We all looked absolutely fantastic and had a wonderful Fairy Tale Day!